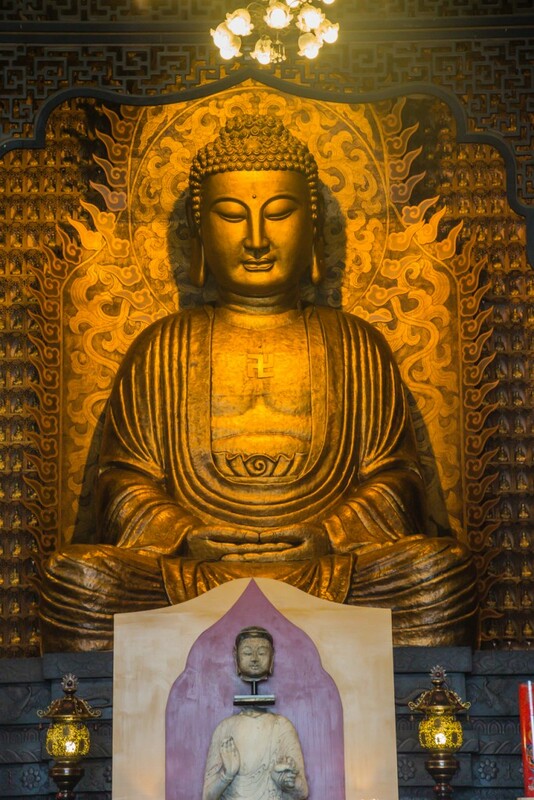 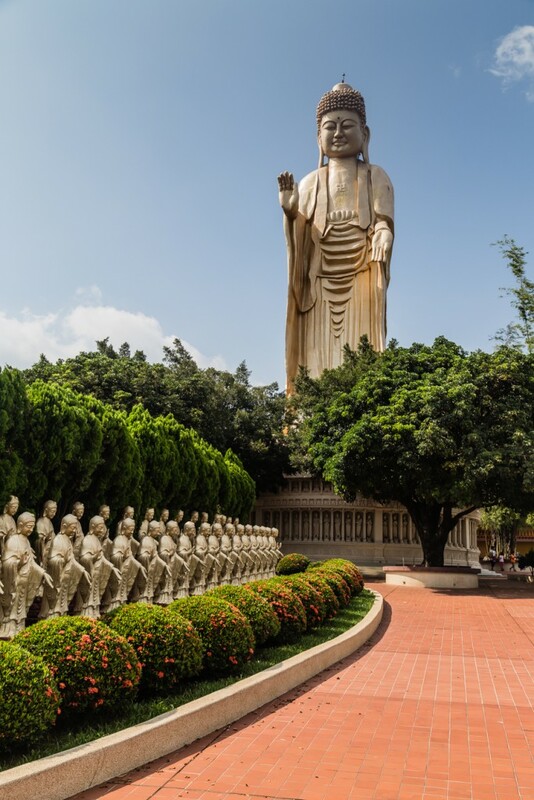 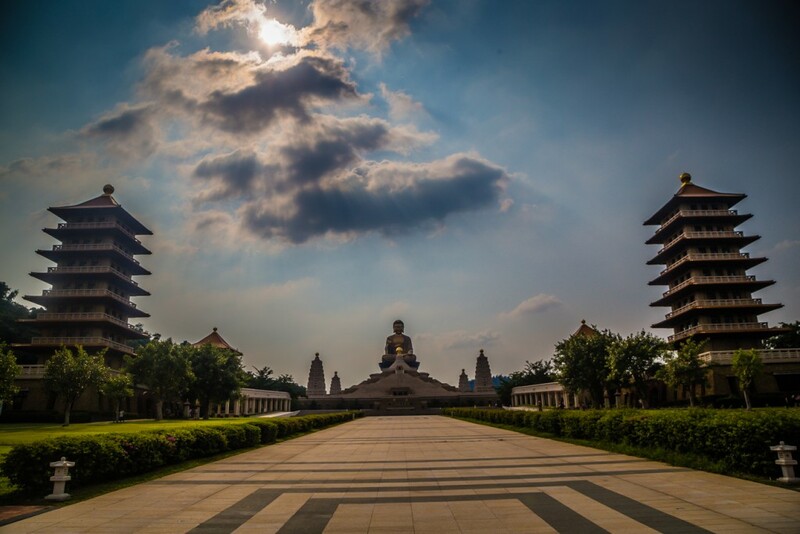 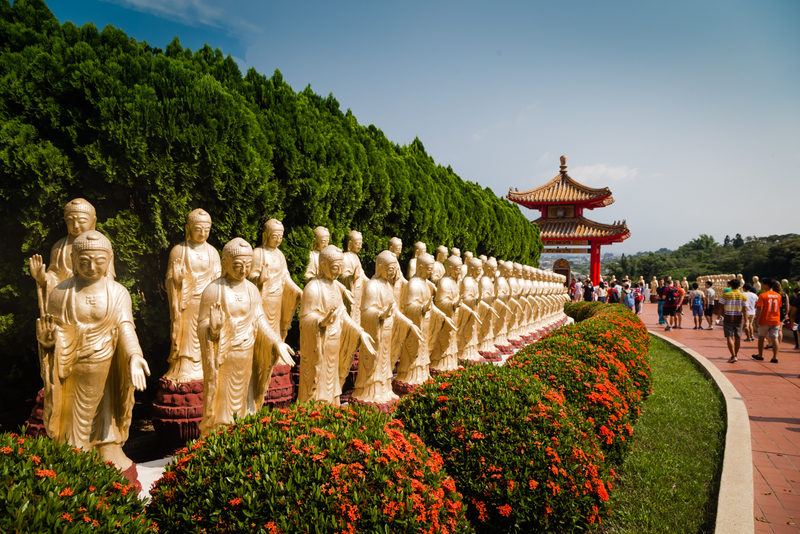 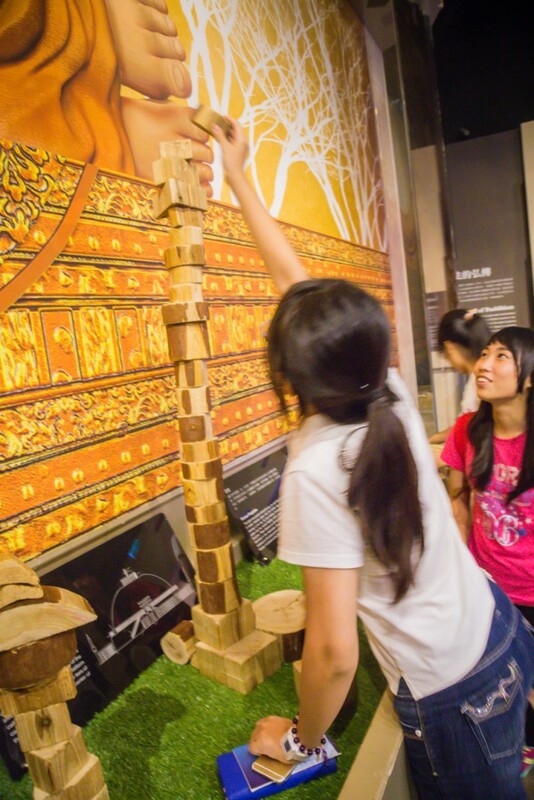 Fo Guang Shan is the largest monastery in Taiwan, ground-breaking took place nearly 50 years ago. 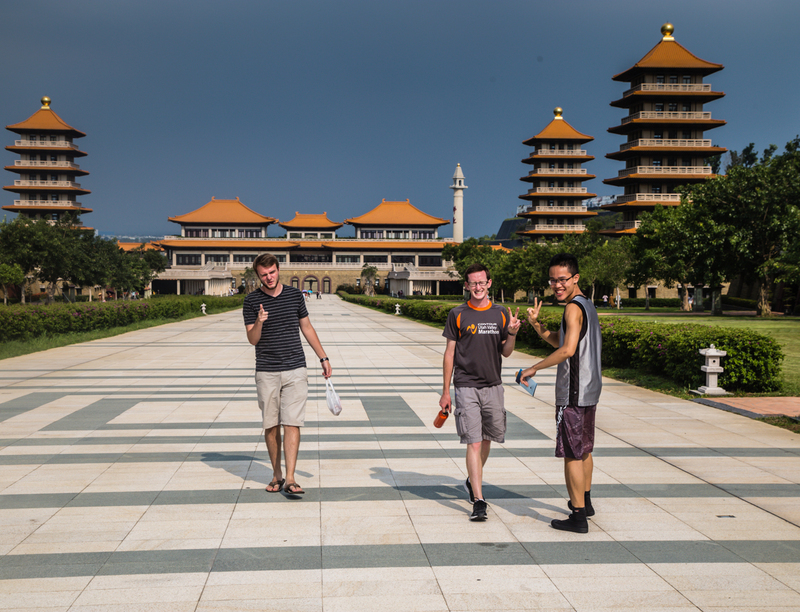 The Kaohsiung campus is sprawling, featuring now only shrines but also publishing houses, translation centers, and its own university. 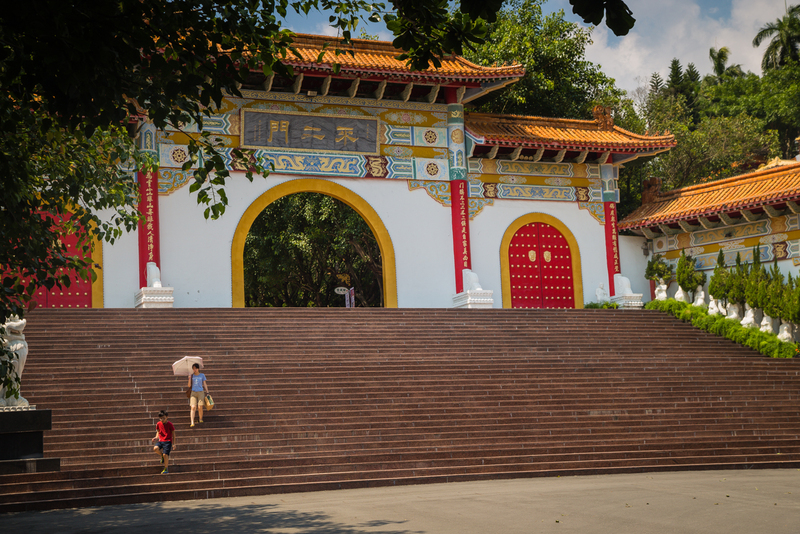 It’s a massive compound, but it doesn’t stop in Taiwan. Also known as the International Buddhist Progress Society, it is in over 170 countries and has a huge worldwide influence. 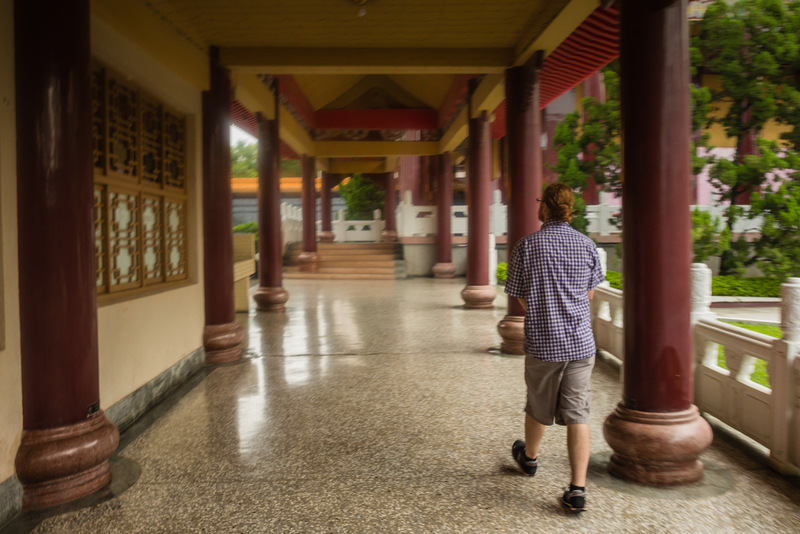 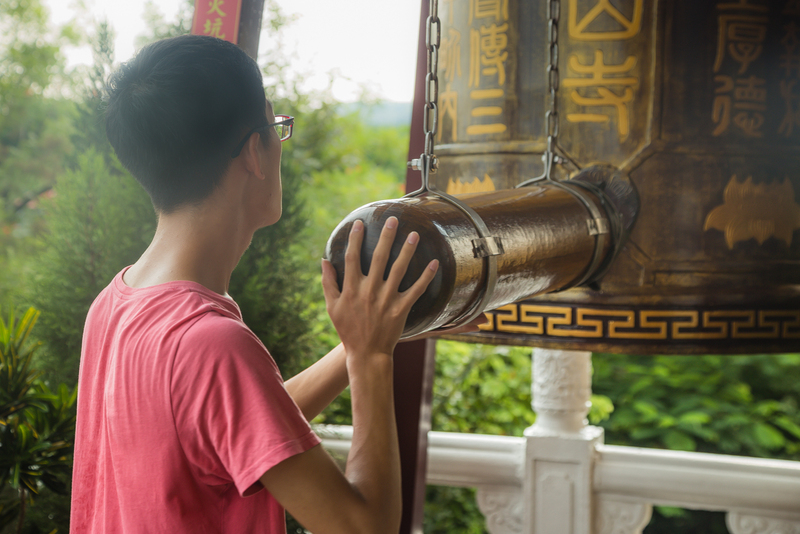 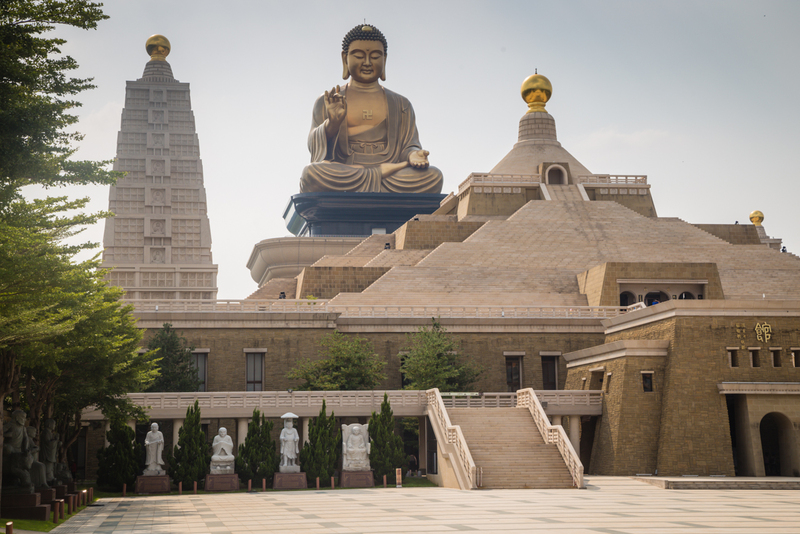 Our trip to Fo Guang Shan Monastery was more of a two-day guided tour than an actual temple-stay. 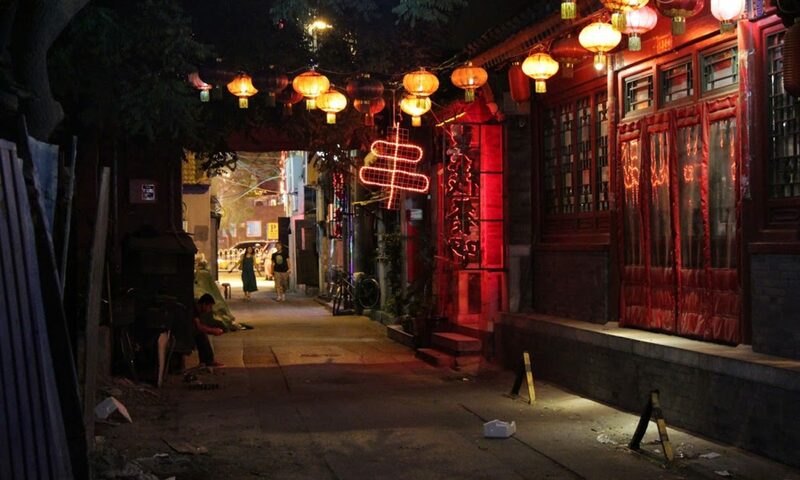 It was a peaceful way to spend a weekend away from studying, the main highlight being our traditional dinner. Following are some of my favorite photos from our two days at Fo Guang Shan and Buddha Memorial Centre.